Meet the waxfigure of Hollywood's action hero Vin Diesel and get closer to him than ever before in our new film set at Madame Tussauds Berlin. 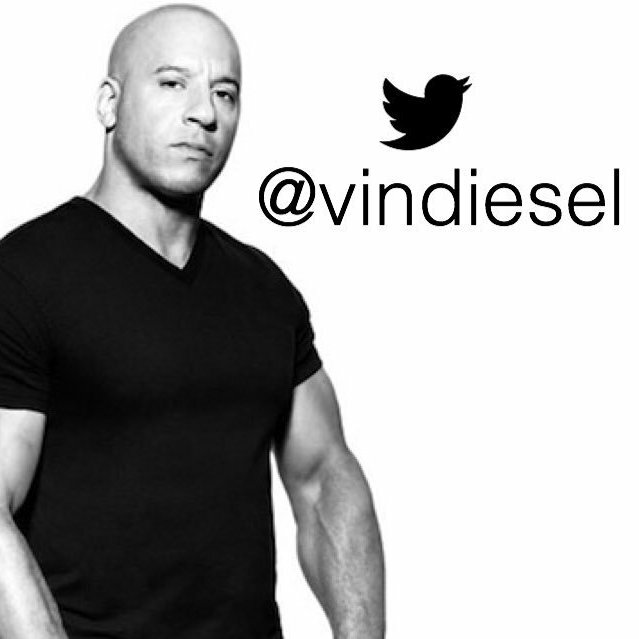 Vin Diesel is actually called Mark Sinclair Vincent. "Vin" is clearly an abbreviation of "Vincent" and "Diesel" stems from his childhood - his friends always called him Diesel, because he was always full of energy. The acting career of Vin Diesel began a little bizarre: at the age of just seven years, the 1967 in New York City-born Vin Diesel, broke into a theatre with his friends. The group was caught and struck as a punishment for theatre play. The foundation stone for the acting career of Vin Diesel was laid. Later he was discovered by Steven Spielberg. That Vin Diesel has a twin brother, called Paul. The two do not look very similar. Because unlike Vin Diesel, Paul Vincent wears full hair.